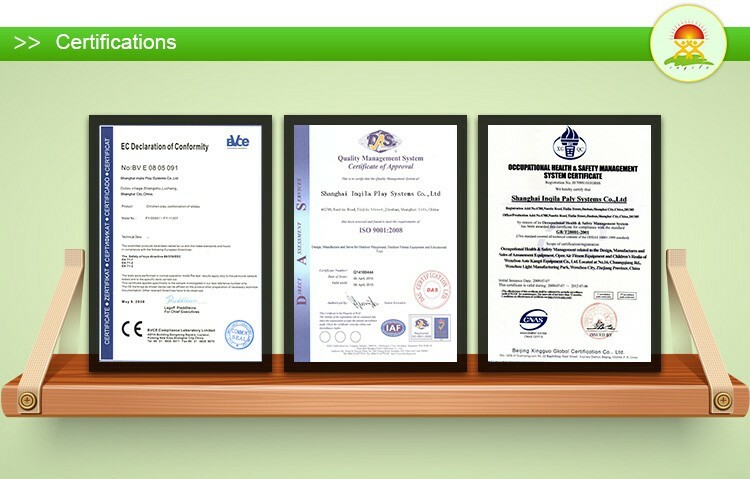 GS, SGS, CQC, CE, IAAPA, YUV, ISO9001 etc. 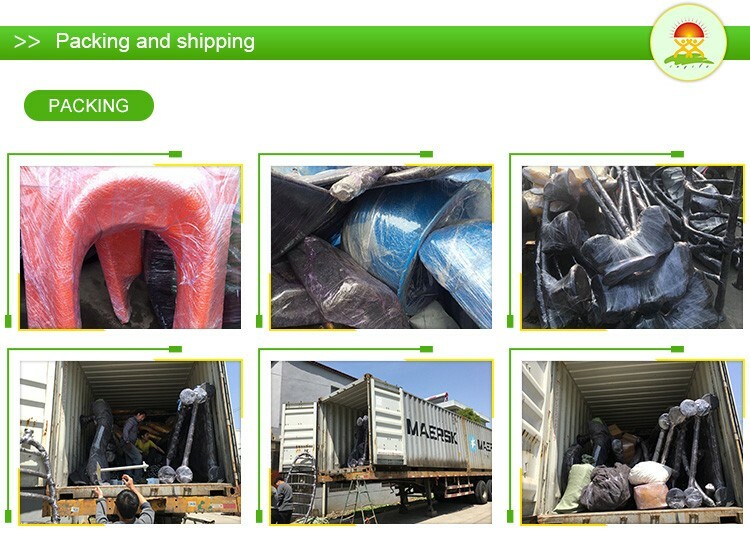 Plastic: LLDPE imported from Korea, high temperature resistance, innocuity. 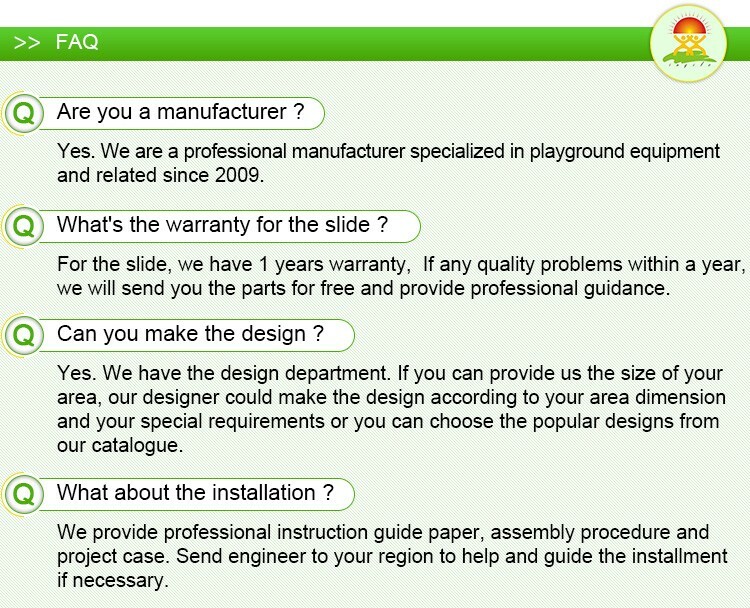 Plastic slides, tube slides, climbing, roofs, decks, safe panels, ladders, mat etc. 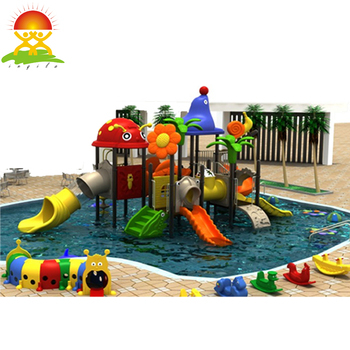 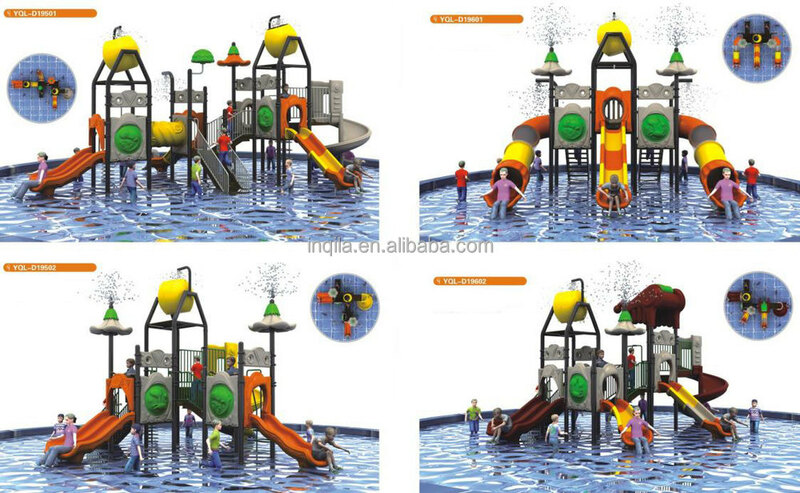 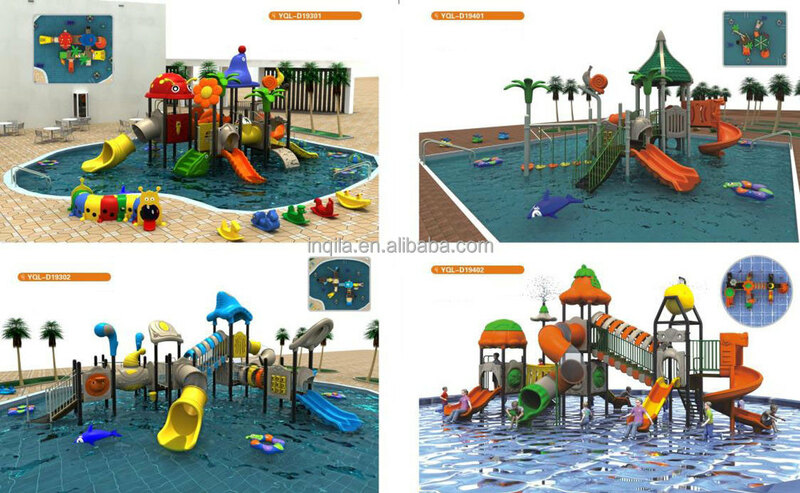 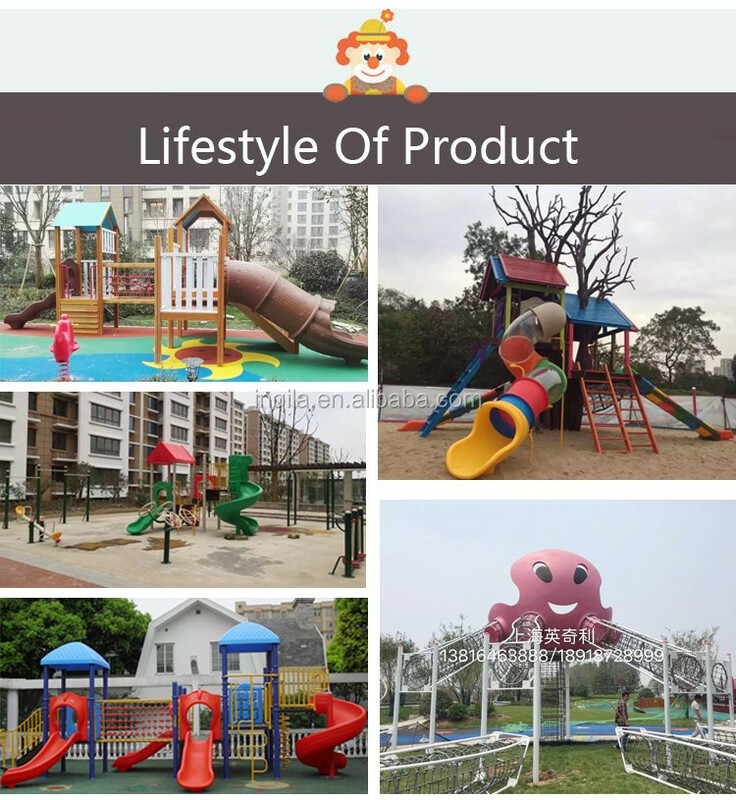 Amusement park, swimming pool, sand beach etc. 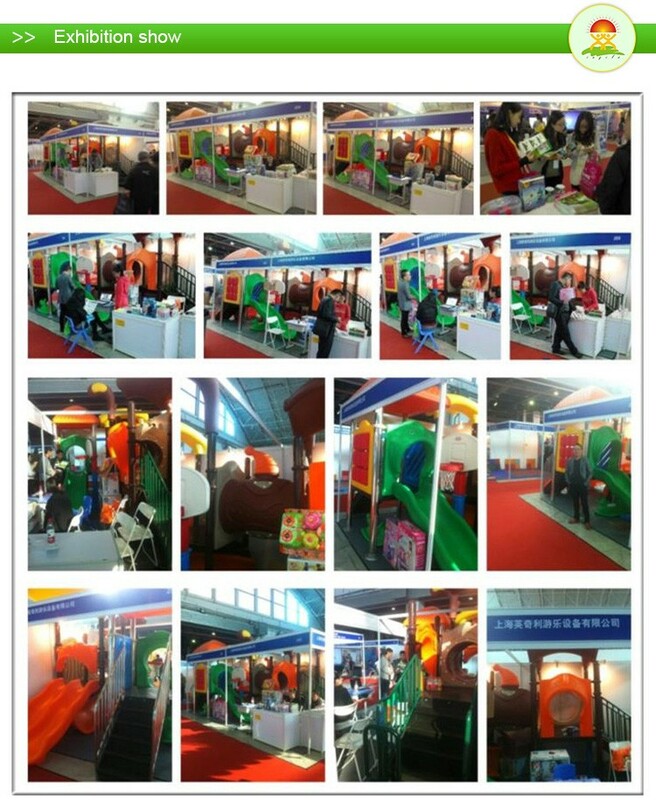 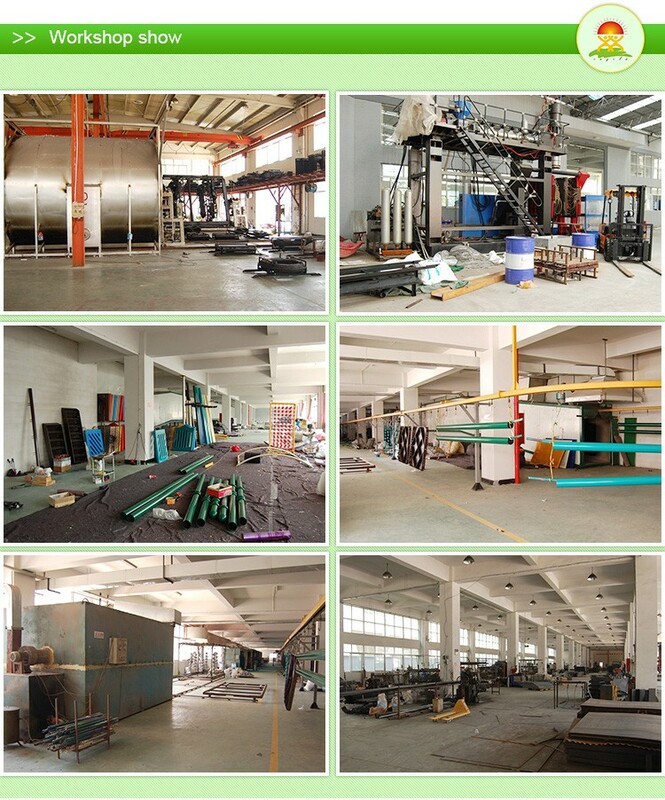 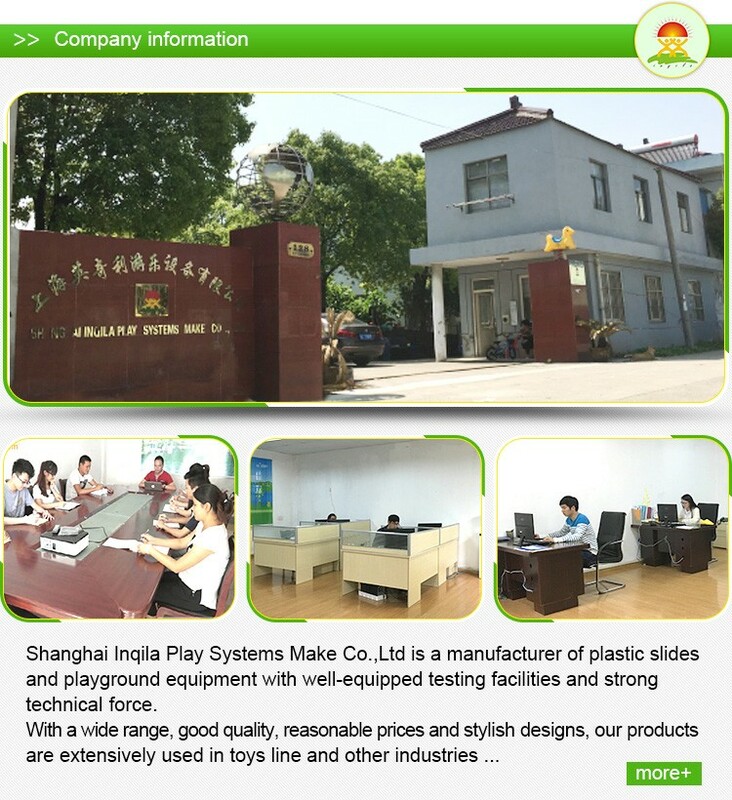 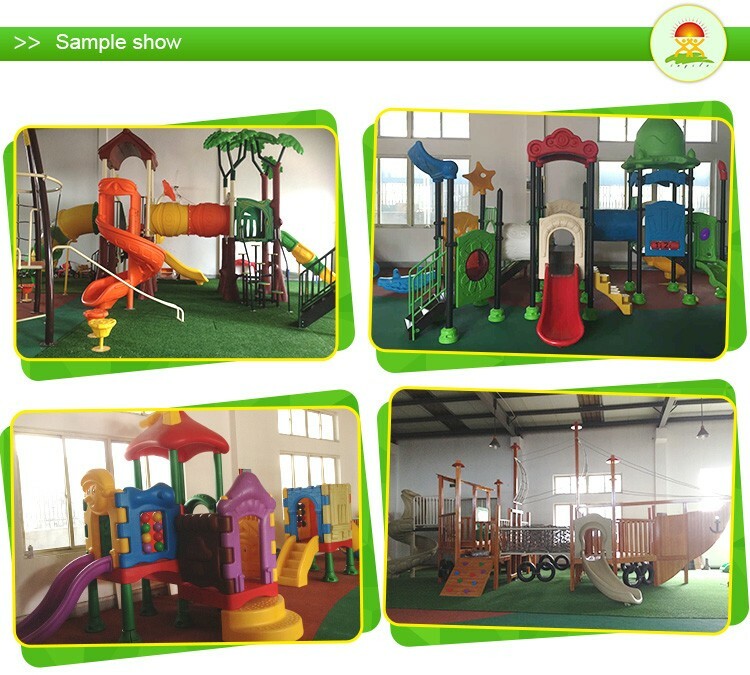 Inqila Industrial (Shanghai) Co., Ltd.